Receive from Jammu and transfer to hotel in Katra. 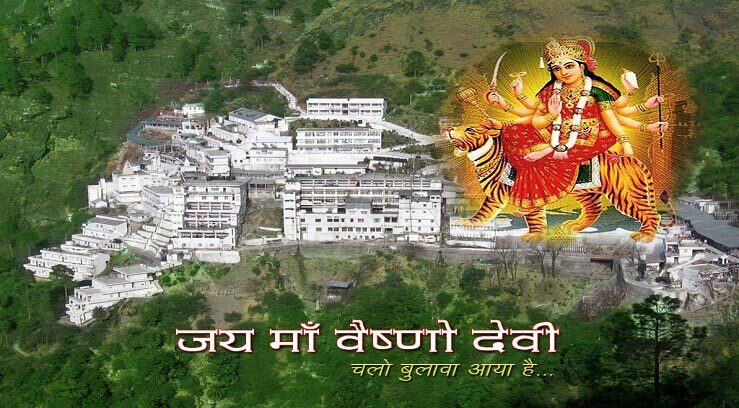 in evening proceed to Maa Vaishno Darshan. After Darshan Back to Hotel.In evening Visit to market.and back to hotel.Overnight stay in hotel. After Refreshment,Check out hotel and visit to sightseeing in Katra.In evening Transfer to Jammu Railway station.